The Comprehensive Audit offers a way to analyze your business and fine tune it for better profitability, efficiency and productivity. We deliver 2 hours of business coaching & dashboard review. We then go onsite to your business to implement your plan, providing 2 days of face to face consulting. We audit 15 key aspects of your business, compare your business process to Best Practices and create an action plan to increase profitability, efficiency & productivity. One on One: You are assigned your own ConnectWise Consultant. 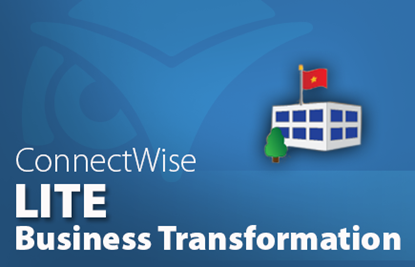 Audit: The Consultant will audit how your business is using ConnectWise, taking a deep dive into Sales, Service, Agreements, Finance, Integration and Setup. The Audit determines your alignment with Best Practices and ensures best practices are being followed to enable you to make the most of ConnectWise's streamlining and automation. Review: After the audit, your Consultant will spend 2 hours with you on a conference call to compare your business processes to best practices. Action Plan: Your Consultant will create an Action Plan for your business to drive greater profits and productivity. We will include a number of Prescriptions for your business to thrive. 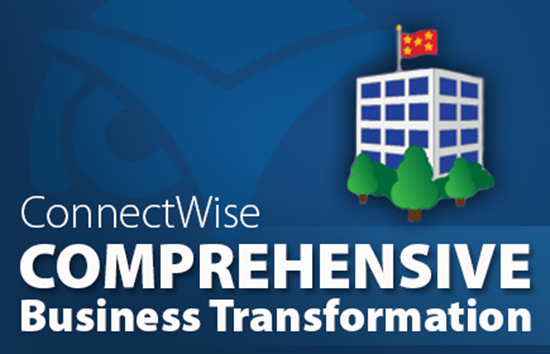 The Prescriptions point you to the specific knowledge, in ConnectWise University, you will need to align your business with industry Best Practices. Implement Success: Your Consultant will travel onsite for 2 days of face-to-face meetings with your entire staff. We are able to become keenly in tune with your business. We do a deep dive into the Action Plan and Prescriptions while we implement the recommended changes. Going onsite gives us the ability to get buy-in from key members of your team. The results of this comprehensive approach are amazing! Brad Wiertel, Velocity Network, Inc.
Chris Romano performed our Audit over this past summer. 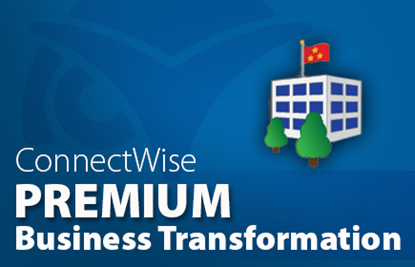 He spent much of his time showing us best practices, meeting with management and various departments to put our company on the right track to fully utilizing Connectwise. We have been a partner since 2004 and it was very eye opening to discover many of the things we could be doing. Chris also spent time after his visit to follow up and make sure we were staying on track with implementing the changes to our processes. It took a commitment on all levels at Velocity, and now a few months later, is paying dividends. Velocity plans on engaging with Connectwise atleast every 2 years for a "tune-up". I highly recommend the Audit.